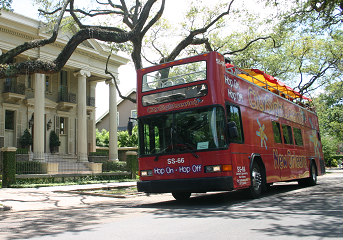 Tour New Orleans on the Hop-On Hop-Off Open-Top Double-Decker buses! 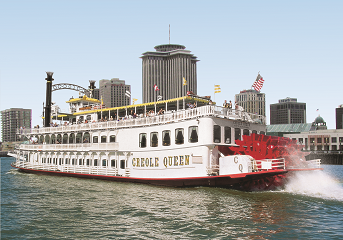 Hop-Off at any of our convenient stops along the tour and visit the city's most popular attractions. Catch a bus every 30 minute, at any stop. This tour offers maximum flexibility to see the city at your own pace. 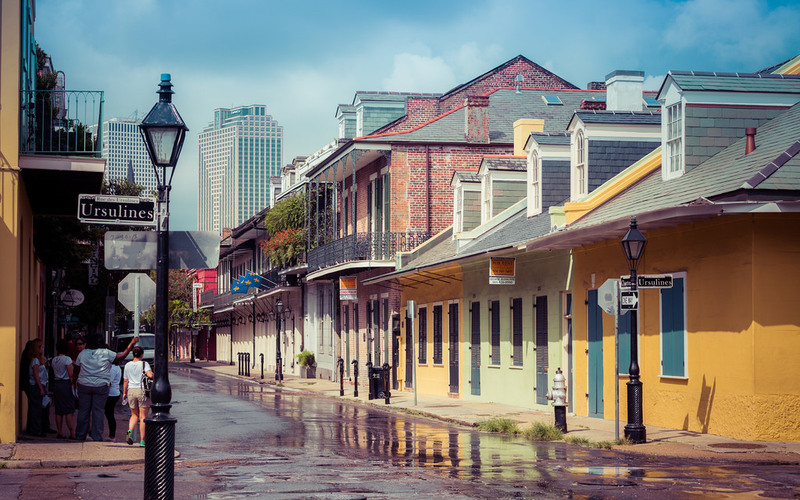 New Orleans is like a good memory that rests easy on your mind – the music is sweet, the food divine, that atmosphere captivating and the pace is definitely more leisurely. 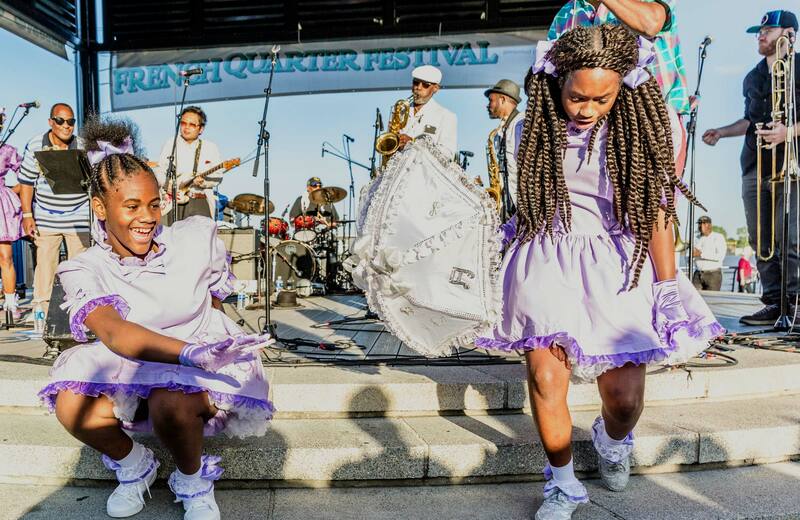 Join us as we explore all that makes New Orleans America’s most European city. 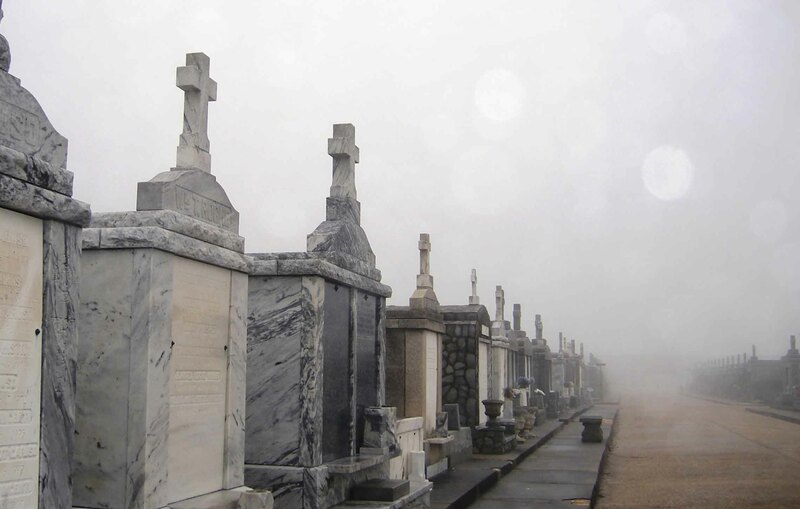 Our famous Haunted History Walking Tour explores the grim and ghastly deeds of New Orleans. Escape into the past as our offbeat licensed guides provide you with an eerie yet fun-filled adventure. 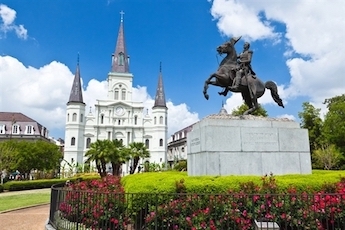 Stroll the historic French Quarter with an experienced and locally licensed City Sightseeing tour guide. Marvel at the history and architecture of Americas most fascinating neighborhood. 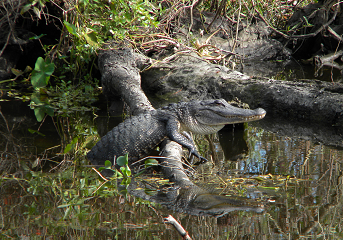 Explore the wild bayous of southern Louisiana on a swamp tour only 20 minutes from the city, located in the Jean Lafitte National Historic Park and Barataria Preserve. Bring your camera to capture photos of amazing wildlife like alligators, great blue heron, and more!